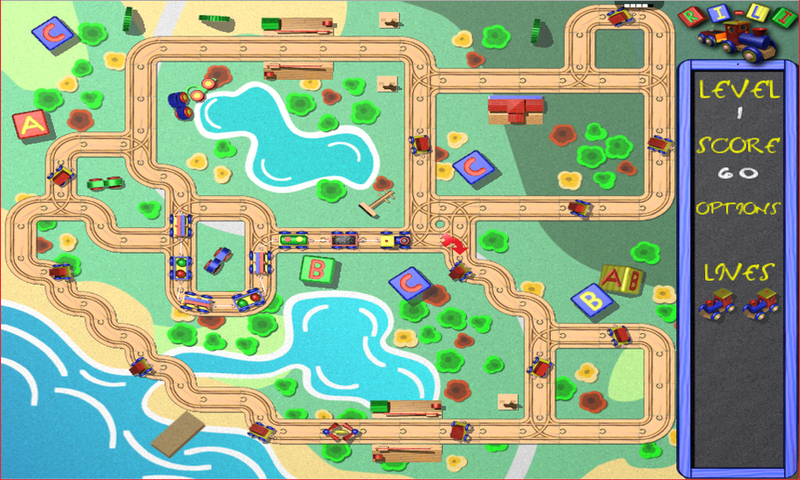 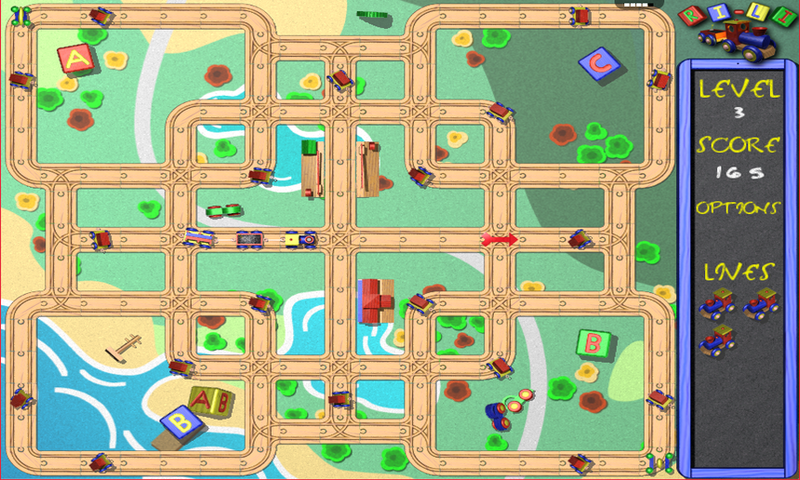 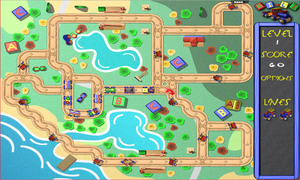 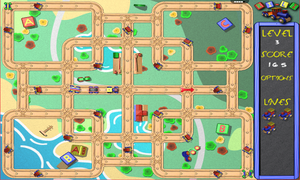 Ri-li is an arcade game where you drive a toy wood engine in many levels and you must collect all the coaches to win. 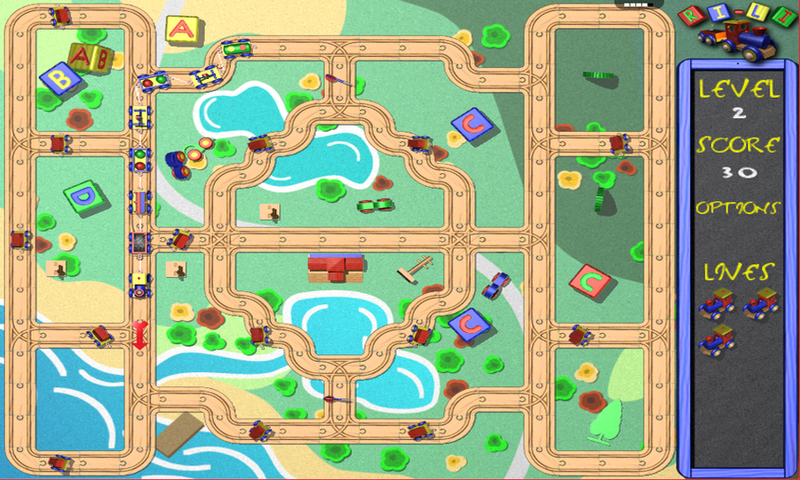 You can play indefinitely. 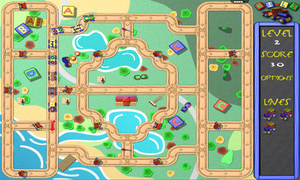 It just works - Maybe sound support for all rollApp programs would give the extra ☆.